When you get a divorce or face a child custody dispute, the most important decision you make is what child custody attorney you will use. Although family court judges’ decisions are rarely final, it often takes months or even years to get a child custody order changed. 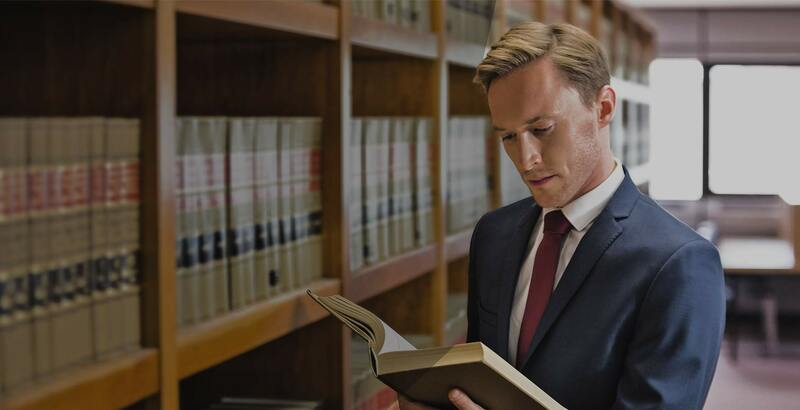 It is crucial that you choose the best divorce law attorney in Orange County, California because you need an attorney who is going to handle your case right, the first time. Custody of your children is the most important thing you will ever face. The outcome of a child custody case will affect you and your children for the rest of your life. You need an attorney who is going to handle your case right, the first time. What is Determined in a Child Custody Case? • Who will have primary custody of the children? • What will be the visitation rights for the non-custodial parent? • Who will pay child support and how much will they pay? • Where will the children go to school? • Can the other parent move my children out-of-state? As you can see, these are important and critical decisions that will be made by a judge if your child custody attorney cannot come to an agreement with the other party’s attorney. Hopefully, the parents will get along well enough to make these decisions together and in a fair way. Sadly, this is normally not the case. Most of the time divorce law attorneys find themselves battling these issues out in court on behalf of their clients. What do Family Law Attorneys in Orange County, CA Do to Help Me? A good family law attorney in Orange County, California will work toward a custody arrangement that takes the best interests of the children into account first. Often times, the parents use a child custody hearing as an opportunity to punish the other parent. All this does is hurt the children in the long run. It is much better for both sides to work together to come up with an agreement that is mutually beneficial to both the parents and of course the child or children. The attorneys at the Tritt and Tritt Law Group will prepare all of the certifications and motions necessary to ensure that you receive a fair and manageable child custody agreement. With many years of experience in child custody cases, Tritt and Tritt Law Group eases the tough legal work in different courts. Sometimes you could find yourself in difficult situations and will more likely than not be able to defuse the situation without going to court. How Do I Know Which Divorce Attorney in Orange County Is Best for Me? The Tritt and Tritt Law Group is a group of experienced family law attorneys in Orange County, California. They will handle your child custody case from start to finish. They have the knowledge and expertise to help you reach an attainable child custody arrangement with the other parent. Their compassionate legal staff will ask the right questions to make sure they can present your case to a judge in the best manner. They are familiar with the county court system and the judges. They know what it takes to get it done right, the first time! Call them at (714) 939-6999 for a free consultation.